using 21st century low-floor vehicles (see Kansas City’s streetcar). I have ridden vintage/heritage lines in San Francisco, Little Rock, New Orleans, and Memphis. I wanted to ride the one in Dallas after becoming disabled, but it isn’t wheelchair accessible. 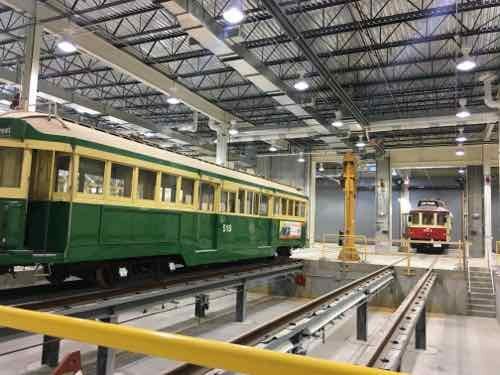 The Loop Trolley, in testing now, will be accessible. Lifts will be on all vehicles to help with wheelchairs, strollers, etc. I’d still much rather see a modern streetcar line to reduce car use and increase transit ridership. 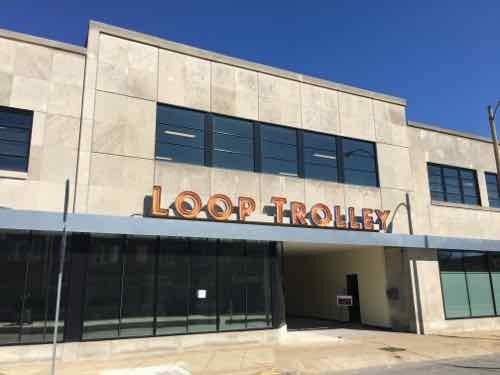 So I must agree with just over half the readers in thinking the Loop Trolly will be an expensive flop? Not at all. It is true the Loop Trolley won’t make a significant impact on transportation use in the region or even within the Loop. Public investment in new infrastructure can result in very positive outcomes. The huge investment in the Washington Ave streetscape some 15 years ago is still paying dividends. Many long-vacant warehouses have been occupied for years. The Loop Trolley investment will have a profound impact along the route over the next 15-25 years. 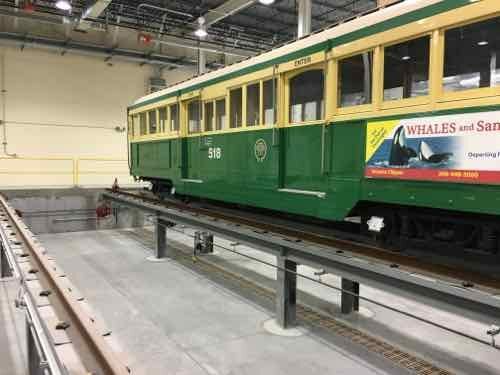 Conversely, the new Loop Trolley will allow people to live car-free in new apartments/condos and get to MetroLink to take them to work West in Clayton or East at BJC, Cortex, SLU, or downtown. A long-vacant school building is now the headquarters and maintenance facility. 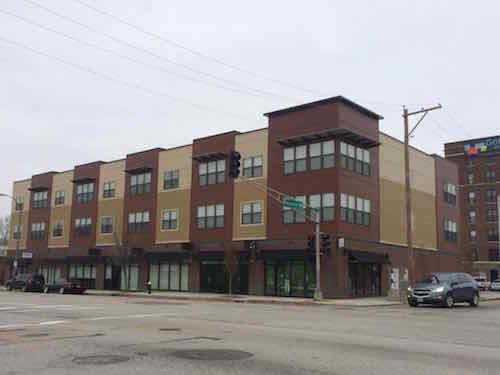 increase mobility within the Loop, especially to the newer area East of Skinker will increase foot traffic and hopefully reduce vehicular traffic and the associated parking issues. 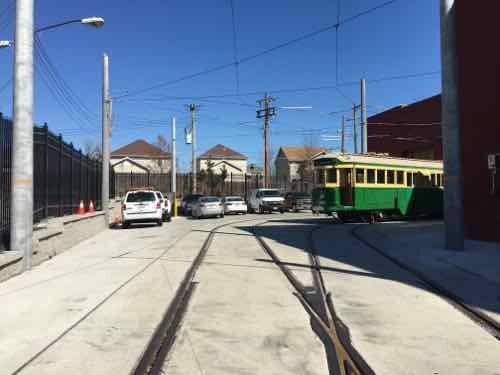 Based on new construction that has already happened I’d say the Loop Trolley is already off to a good start.